Garden Villa Two townhouse complex is located at 3200 Bentley Drive, 3250 Bentley Drive, 5755 Tenth Line and 3375 Thomas Street in Mississauga. Theses are inexpensive stacked townhouses with upper and lower level units. Upper level townhouses have balconies and lover level townhouses have small open patios. Lower level units have bedrooms just below the ground level. Garden Villas were built by Great Gulf Homes. 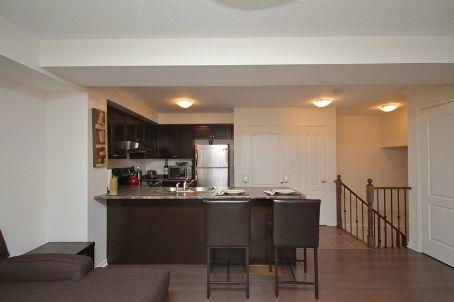 There are two and three bedroom townhouses with two or three bathrooms. The townhouses range from just below 1000 sq.ft to over 1600 sq.ft. in size. Corner townhouses have approximatley extra 100 sq.ft of space and have extra windows for day light. The largest models have garage and outside parking. 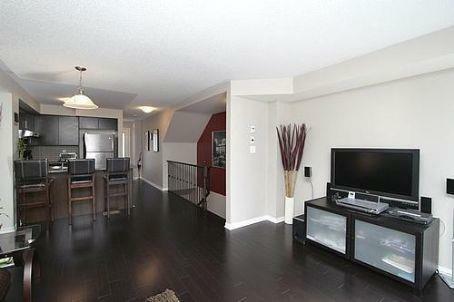 Garden Villa townhouses are great and affordable choice for first time home buyers. They offer modern layouts with high efficiency appliances and are located in excellent and highly popular Churchill Meadows neighbourhood of Mississauga. 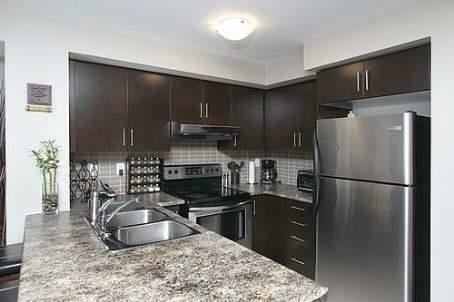 Condo fees include water,building insurance, maintenance of common elements and building insurance. 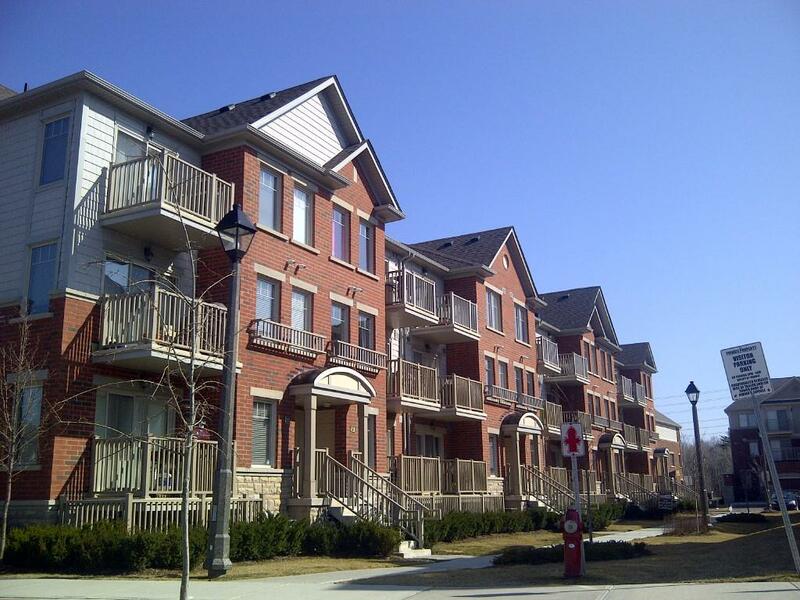 Heat and hydro are seperately metered and paid individually by every townhouse owner. 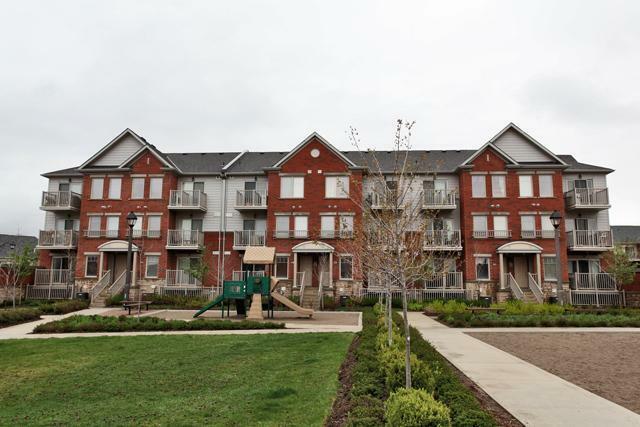 This townhouse complex is located accross from small shopping plaza, minutes drive to Erin Mills Town Centre, Loblaws grocery store and highway 403. 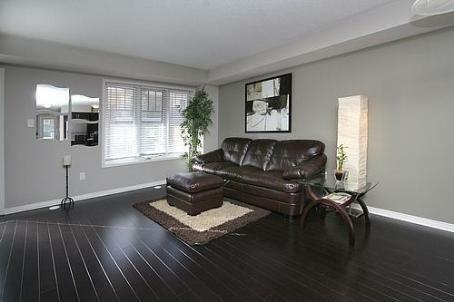 Great Gulf Homes also built condo townhouse complex on 5050 Intrepid Drive in Mississauga.